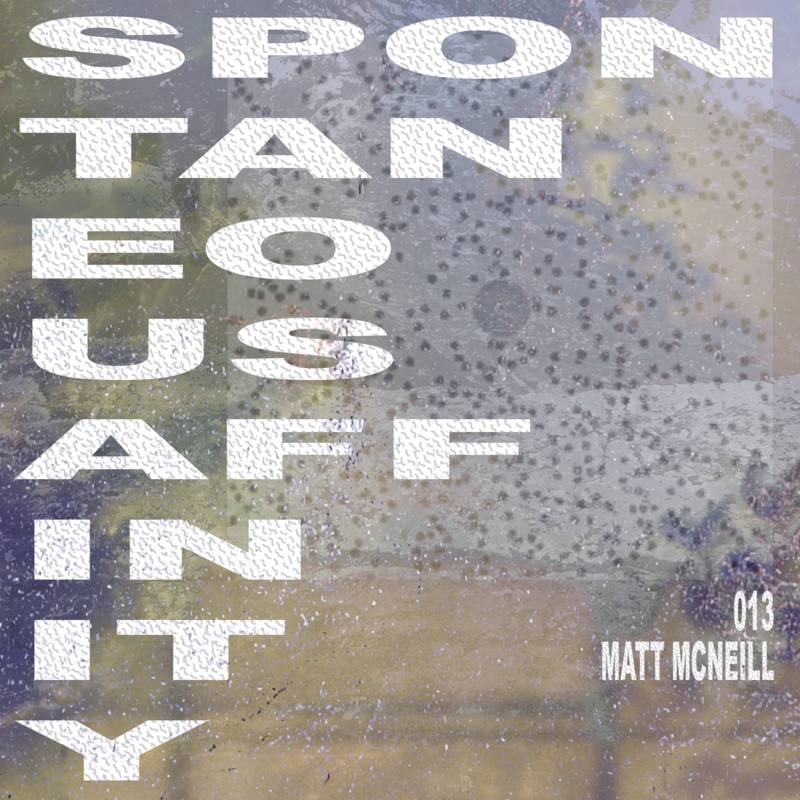 A staple of the Boston house and techno scene, Matt Mcneill of CSC has been a longtime supporter of the city's underground, from regular Sweet Shop events at Good Life, to rotating Elastic one-offs, including an annual PorchFest party in Jamaica Plain that's fast become a tradition, as well as DJ sets of his own. Anyone who's come of age as a DJ or dance music aficionado in Boston has probably experienced a warm welcome on one of the dancefloors curated by CSC. 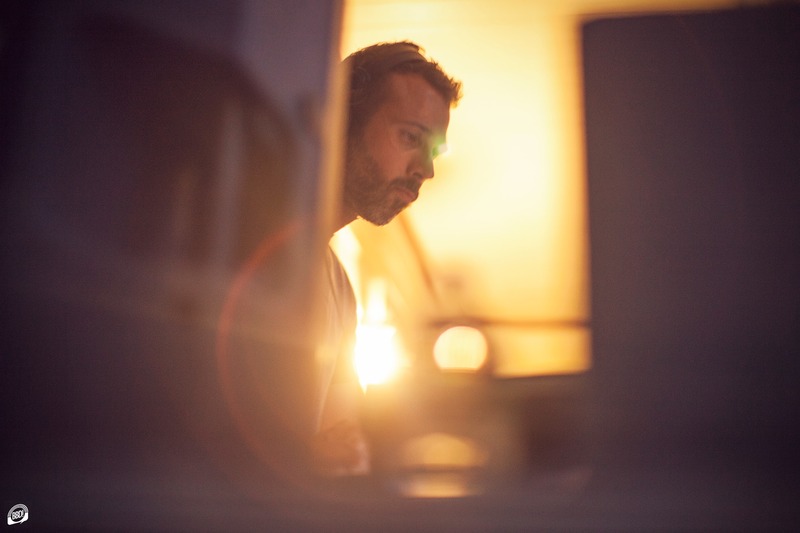 Fun fact: we interviewed frequent CSC collaborator Alfredo a while back as part of the interview series for Shake Boston that first inspired Spontaneous Affinity! Hi Y’all. I hope you enjoy the mix. I made it a few months back with some records I had been playing a lot earlier in 2018. I made the mix at home with two Technics 1200MK5S, my Pioneer DJM900nxs2, and recorded it into Ableton. I tried to keep the mix kind of funky, bumping and melodic, similar to how I play out. It’s mostly house with some techno and breaks thrown in for good measure. I don’t really go in for themes when I record mixes now, I kind of start playing records and try to put together tracks I think will work. I move up and down in energy, I have always thought the best DJs go through a wide range of emotions and feelings... kind of like peaks and valleys and that is what I attempt to do. Sometimes it works, sometimes it doesn’t. I grew up and started DJing in New Jersey. My first exposure to dance clubs and the culture was in 1996 at Vinyl in NYC. I was a hip hop DJ at the time and friends brought me out. I was underage but NYC in the mid-90s was nuts and anything went. It took me a little while to understand the music and get into it, but a few years later I was almost exclusively buying techno and house records. I think the fact that I learned to DJ by playing hip hop still influences my DJing, I do a lot of quick mixes and cutting when blending still to this day. I have been in Boston now for 11 years and have been throwing parties here for almost as long. I’ve seen the scene change here and my sound has changed as well. Throwing parties here has been a struggle at times. But finding our crowd and booking who we think are world class DJs has definitely helped us persevere through the different trends. Playing records and DJing with others for so long has taught me a major life lesson and skill. It has taught me patience. When I started playing I would smash songs together and try to mix in and out tracks regardless of flow. A few years back I slowly trained myself to take my time and let the tracks do the work they are supposed to do. That means if I am coming on after someone, I will let their last track almost play out before mixing as well as giving the tracks I am playing time to breath. My DJing has definitely paid off for it. I try to extend that lesson to other areas of my life and be patient with myself and others. A mix that was very influential on me and my style of DJing is Derrick May’s Sony Mix-Up Vol 5. This is one of the funkiest and most well-curated house mixes I have ever heard. It was recorded in 1997 and I have no idea how he did some of the mixes he pulls off in it. He swears he wasn’t using a sampler, I am not sure. Check it out and let me know what you think. A track that I love playing out when I get the chance is Big Moses and Sir Isaac’s “Rain Clouds”. It’s the perfect mix of 90s Jersey and gospel house. It’s not something you can play all the time but dropped at the right moment or at the end of the night and this kills. Unfortunately this mix isn’t the one I recommend. Look for the original vocal mix, it has a little more umph and less piano.